Public Service Enterprise Group (PSEG) said Wednesday that PSEG Nuclear’s Senior Vice President and Chief Operating Officer Robert Braun will replace Thomas Joyce as president and chief nuclear officer of PSEG Nuclear. Joyce is retiring, effective March 31, 2015, after 40 years in the nuclear industry. "Tom's leadership and impact on our operations as well as the nuclear industry will be missed," PSEG President and Chief Operating Officer William Levis said. "He has had a key role in our success including the record setting reactor head replacement at Salem, the Hope Creek extended power uprate, the license renewal of both stations' operating licenses and many more." In his new position, Braun will continue to oversee the day-to-day operations of PSEG's Salem and Hope Creek Generating Stations. 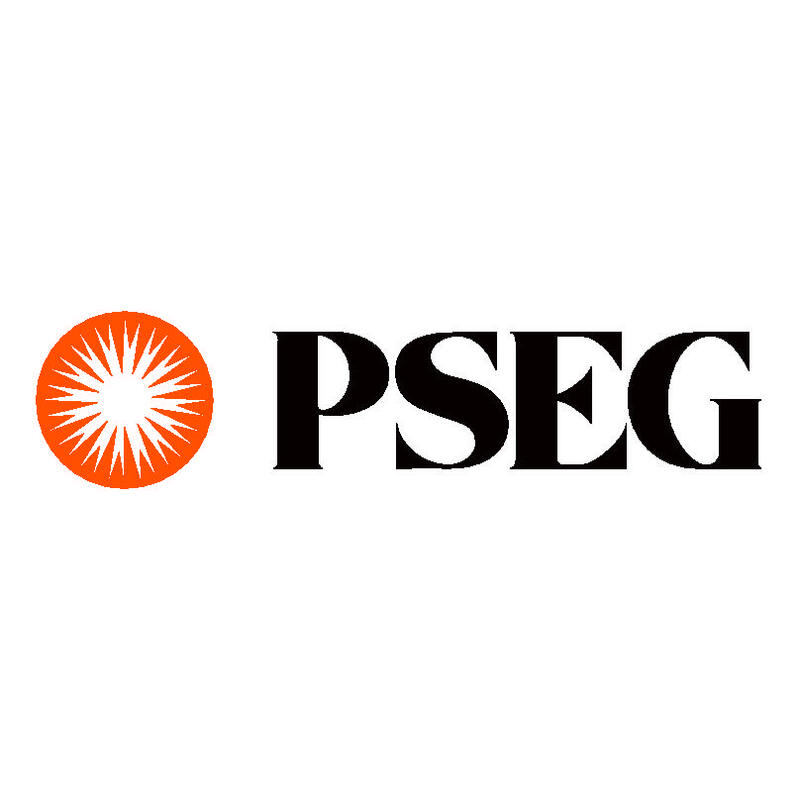 Braun also will serve as PSEG's primary contact with industry regulators and organizations and report directly to Levis as a member of PSEG's Executive Officer Group. Braun has more than 30 years in the nuclear industry. Braun joined PSEG in March 2007 as vice president of operations support. "We are confident that Bob will be able to build upon our success and further our efforts to be an industry leader," Levis said. "He also understands the role we play in the local community and how their support is vital to the success of our current and future operations."